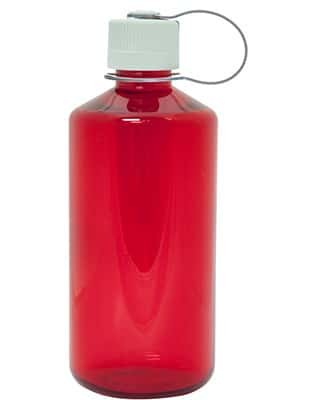 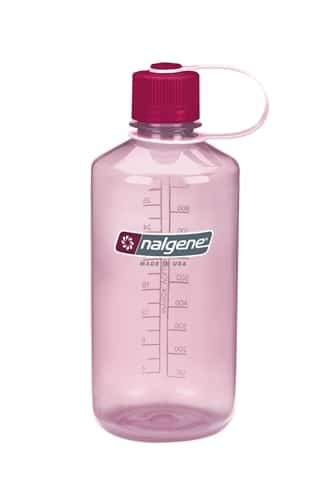 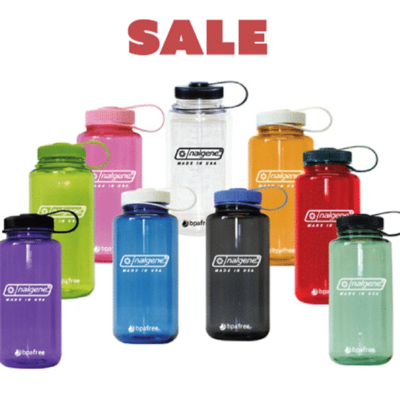 The classic Nalgene Narrow-Mouth Canteen style bottle is loved by all. 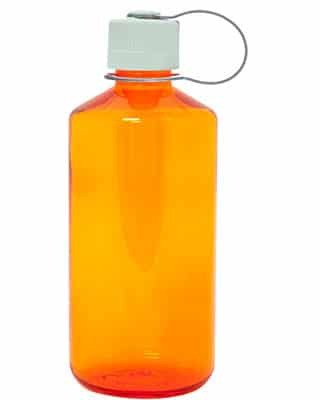 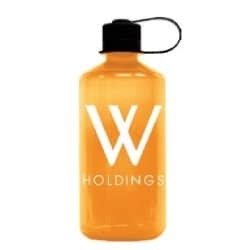 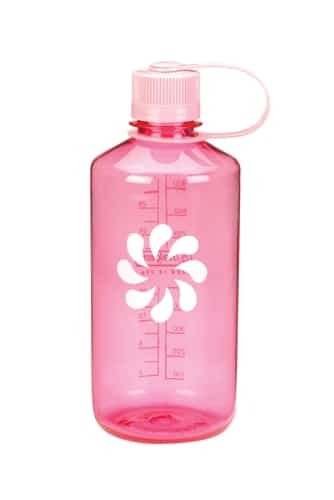 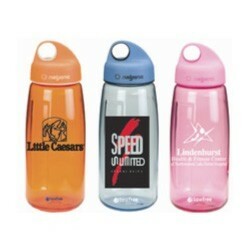 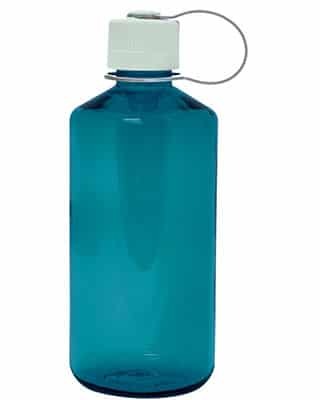 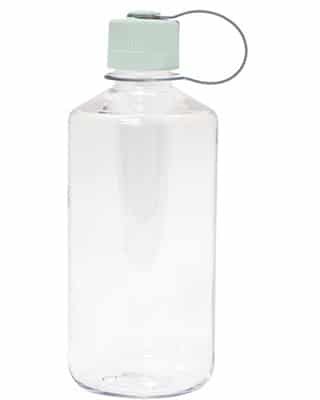 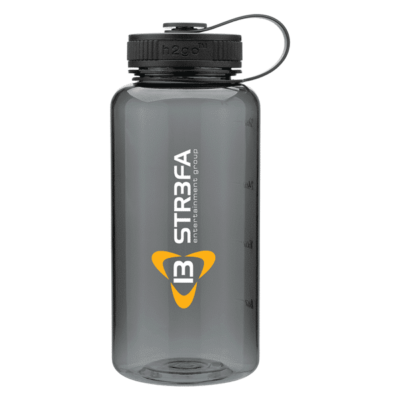 Now you can customize this bottle with your logo or message. 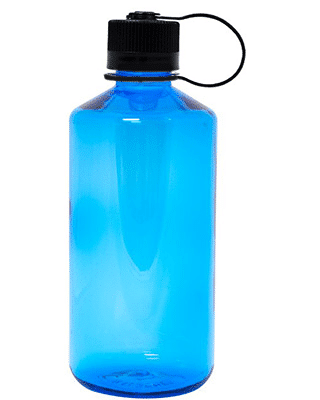 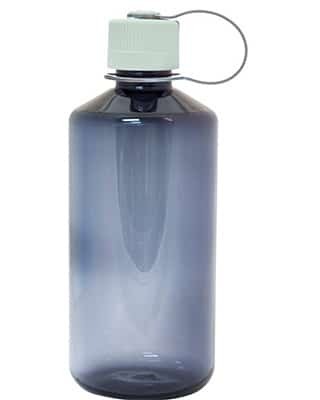 Quality custom Nalgene bottles are truly a unique promotional water bottle.